Your independent project advisors in the Middle East. MHPM_Driver is a Joint Venture of Colliers Project Leaders and Driver Trett, providing services in five countries across the Middle East. Just as in North America, we offer a full suite of project management services to get projects ready, built and performing so that investors, owners and occupants can be certain of success. 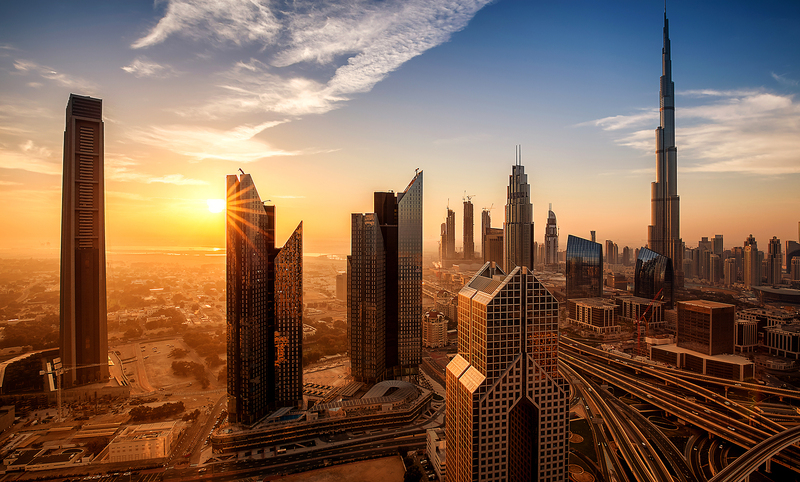 We provide bespoke services to the hospitality, retail, utilities and REIT sectors, with the added perspective of intelligence in, and understanding of, the nuanced procurement and construction environment in the Middle East. No matter where your journey takes you, count on MPHM_Driver and Colliers Project Leaders to act as your trusted, independent project advisors. 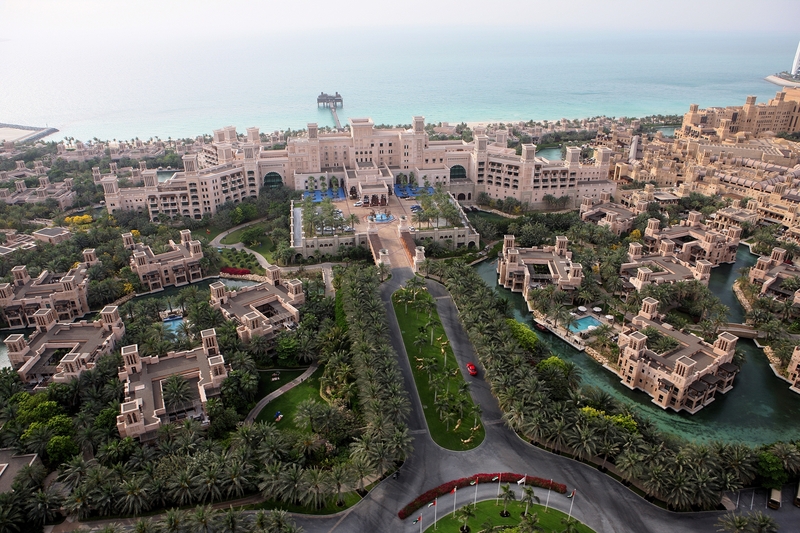 Al Qasr is a five-star luxury hotel in the Madinat Jumeirah Resort. To maintain their position as a market leader, 260 guestrooms and 34 suites, corridors, lounges, and the business center were renovated, and many of the MEP systems were updated throughout the hotel. 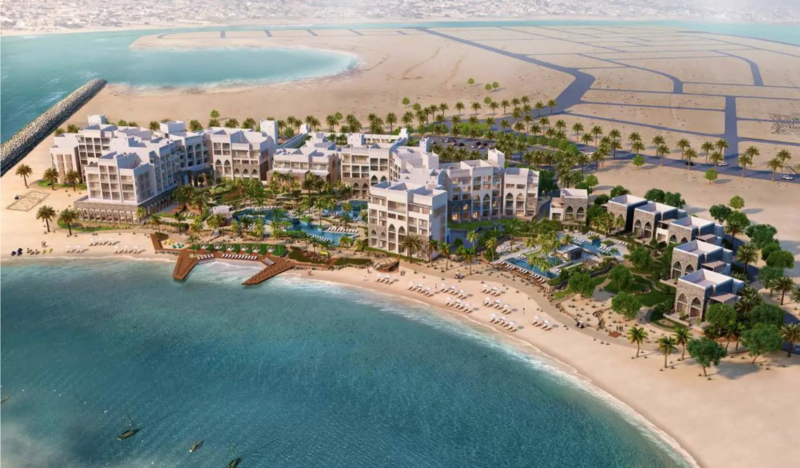 In response to Ras Al Khaimah’s strategy to welcome 3 million international visitors by 2025, ASQ Hotels is developing the RAK Marriott Hotel and Resort. The luxury resort is situated on a reclaimed peninsula overlooking the pristine waters of the Arabian Gulf. MHPM_Driver gets your project ready, built and performing. Clients have entrusted MHPM_Driver to lead their most important projects across the Middle East. Project leadership—in the boardroom, on the construction site, and everywhere in between. Expert oversight on all aspects of development—from concept creation to asset management. Strategic advisory services to reduce cost, manage risk, address complex challenges, and achieve sustainable strategies. Leading the construction process from design development and procurement to project implementation and close-out. Building comprehensive solutions from specification and procurement to delivery and installation. 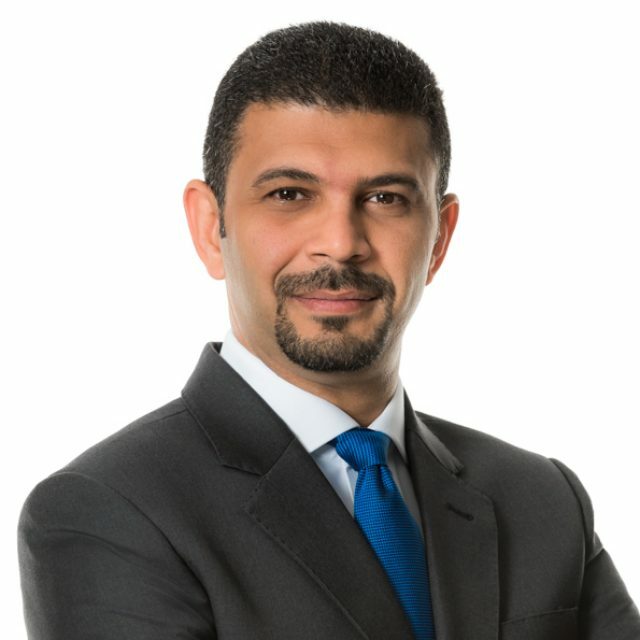 Yamin is a trusted construction and real estate professional with 17 years of international experience leading major capital projects. He is passionate about supporting developers and owners to maximize their opportunities and minimize their risks on real estate projects. Yamin is a strong advocate for applying world-class project management practices to safeguard owners’ best interests, while building an environment of trust and collaboration within project teams. He has the ability to effectively influence and persuade project teams, project a positive outlook and demonstrate an energetic disposition, and effectively manage conflict and resolve a variety of stakeholder, technical and human resource issues on projects.